You Remember the,, Dyatlov Pass Incident? I'm sure everyone Here at R-N (because we're so well informed.) has heard of the incident is Russia called the Dyatlov Pass incident. I'll post a reminder with pictures. 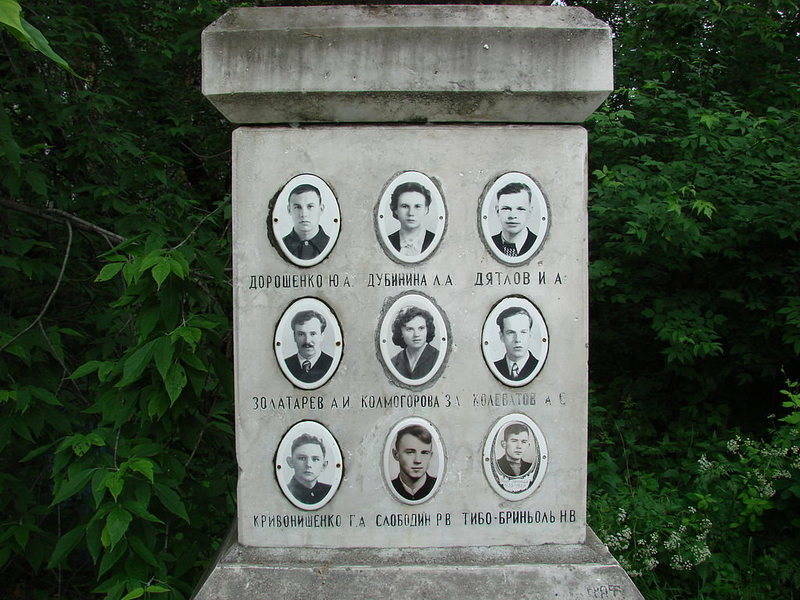 Quote: In January 1959, nine Soviet college students were killed under mysterious circumstances while hiking through the Ural Mountains in what's now known as the Dyatlov Pass incident. Remember they were all found Dead and it was very Strange how they Died. Quote: None of the hikers were ever seen alive again. The above source link will refresh your memory. The reason I'm bringing this up is this. I don't know what they can discover after 60 years. Can the bodies be exhumed? Is there anything on the bodies that can tell them something, there was mentioned in an original story that the bodies were highly contaminated with radiation. Quote: [url=https://www.foxnews.com/world/russia-must-develop-new-missile-systems-in-response-to-us-withdrawal-from-arms-control-treaty-russia-top-minister-says]Russian officials announced last week that they are reopening an investigation into the mysterious deaths of nine students who died in 1959 during a ski trip. 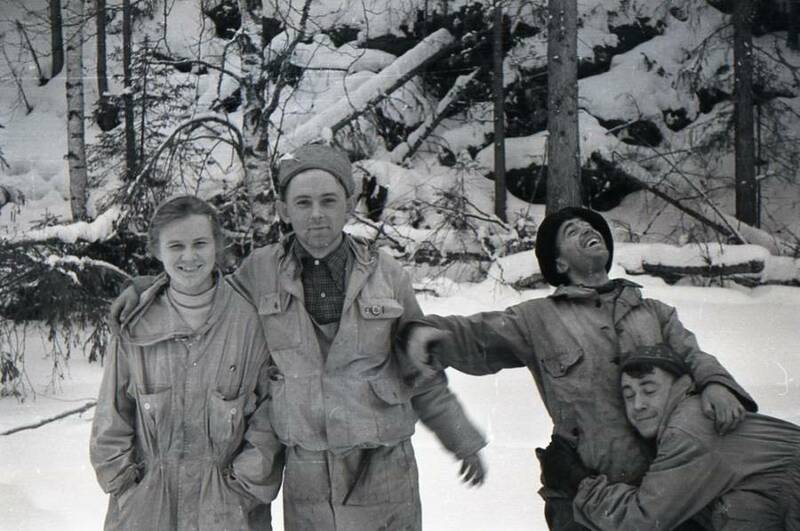 The deaths, known as the Dyatlov Pass Incident, have long sparked conspiracy theories surrounding what happened to the students. Alexander Kurennoi, the official representative of Russia’s prosecutor general, made the announcement, the Australian Broadcasting Corporation reported. "All of [the deaths] are somehow connected with natural phenomena," he said. Really You know they died because of a Natural Phenomena!!?? So,,,there is NO Biased in this new investigation from your office? Quote: "Relatives, the media and the public still ask prosecutors to determine the truth and don't hide their suspicions that something was hidden from them,” he continued. The incident began when the students went on a skiing trip across the Ural Mountains in January 1959. 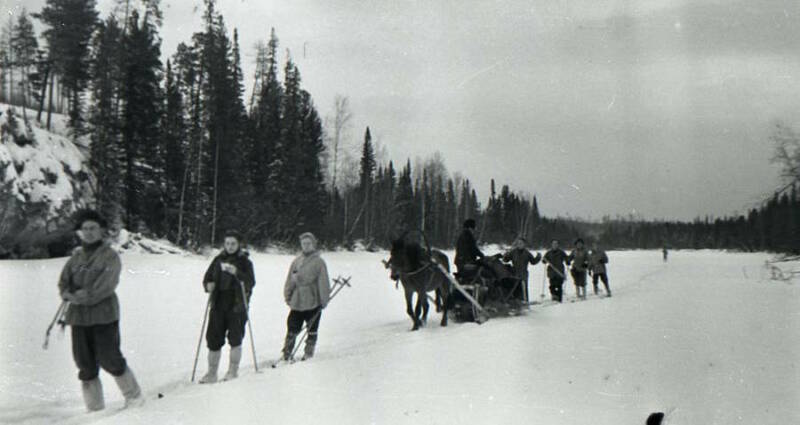 They were led by Igor Dyatlov, a student at Ural Polytechnic Institute, and the group -- in all, seven men and two women -- started off on what they hoped would be a 16-day journey. I find this interesting also, I'm still leaning towards the Local's had something to do with this crime. My husband has thinks that it may have been because of a drug they brought and wanted to experiment with. High radiation? Sounds like they stumbled into a governmental experiment base of some kind. They had to kill them because they saw too much. It is a very interesting case. I hope we get any new information that comes out. It must be important to reopen it after 60 years. I saw a programme on it and for some reason, they showed this image. the photograph had nothing to do with the incident and it was only added for the intrigue! The Sun newspaper (you can see how news is handed around!) runs with the alien/Yeti/Death Ray ideas. on aliens, yetis or even Soviet death rays. probe and may exhume their bodies. are to be re-examined 60 years later. found in -30C, including a woman missing a tongue and her eyeballs, about a mile from a slashed tent. January 1959 in the Urals. autopsy report, putting an abrupt end to the initial investigation six decades ago. to their underwear, were found lying at the base of a pine tree about a mile away. metres high, reports ABC News. A further three bodies were found lying in the snow between the pine and the tent. clothed, in a ravine about 75 metres from the pine tree. by fugitive prisoners – or an abominable snowman – in the Ural Mountains. There's more in the link. It's a famous and VERY strange case which makes little sense (if all of the official evidence is to be believed). If I remember correctly, there were indications that some of the students had cut/ripped their way out of their tents, presumably in the middle of the night - because they left their boots, jackets and day-clothes behind? I think these ones were found several hundred metres away from the camp which had been trashed? There was also evidence of strange, massive trauma injuries I think? Like as if they were dropped from a great height or similar? And didn't one (or more) have their tongues removed?? Some other parts missing, but not like an animal attack or scavengers? There was definitely mention of radiation too. Doesn't sound very "natural" to me, but what do I know? PS - I they really DO believe that it was all natural.... then why look at re-opening the case????? (02-07-2019, 11:44 AM)gordi Wrote: I remember it very well. Okay, what you said sounds more like someone (aliens) was trying to abduct them. Body parts cut out? Falling from a long distance? Radiation? Yep, classic abduction case from a malevolent other-worldly race.